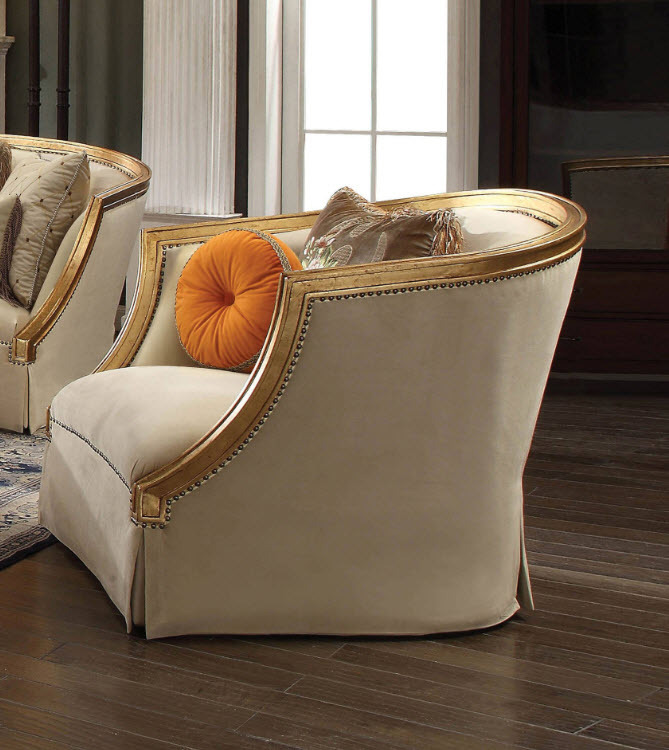 The Daesha collection is a sophisticated traditional design. This inviting surround appeal is accented by loose pillows upon coil seat cushions to allow for any configuration for a comfort level desired. 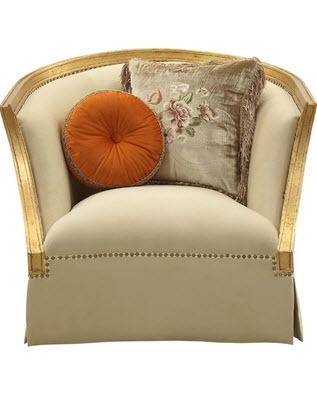 The elegant simplicity of this chair allows it to fit into any room décor.